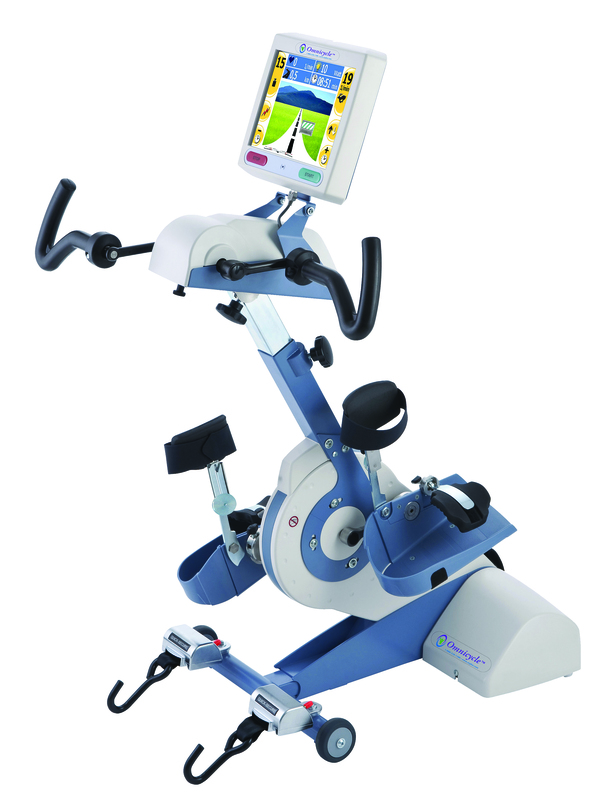 One of the most advanced therapeutic exercise systems, the OmniCycle® assists patients who struggle to participate in therapeutic exercise due to strength, coordination or neurological, orthopedic, or cardiopulmonary challenges. 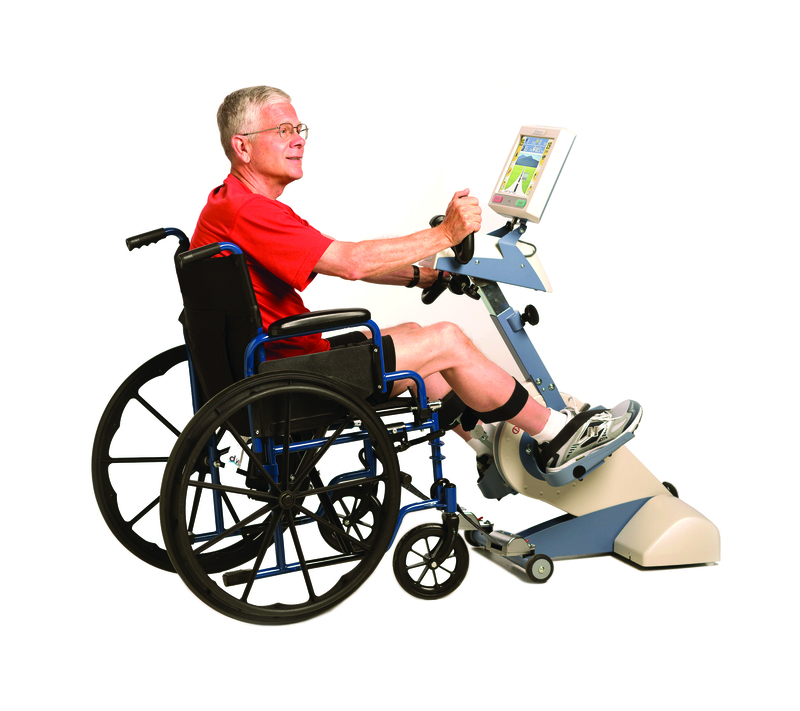 Its innovative motor-assist technology provides upper- and lower-extremity biofeedback driven exercise options in three different modes for patients with varying physical limitations. OmniCycle automatically senses patient participation and adjusts support as patient ability increases. Its simple-to-use compact design, on-board touchscreen LCD and pre-set exercise modes make it easy to move and use, enabling therapists to treat patients more effectively and efficiently. Our customizable evidence-based programs combine innovative technologies like the OmniCycle® with customized clinical protocols and pathways, advanced therapist training and on-going support by ACP’s physical and occupational therapists to ensure you achieve better outcomes for your patients in the most efficient way.